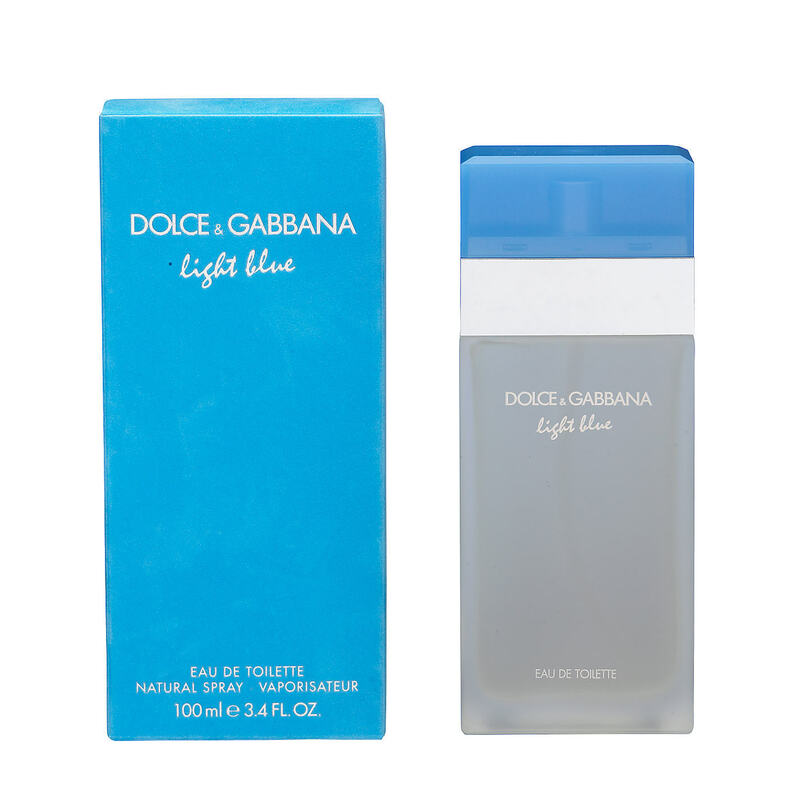 Dolce & Gabbana Light Blue is a light blue scent with top notes of invigorating Sicilian cedar that melts with a crisp vibration of apple and a charm of bluebell giving the essence of a South Italian summer. 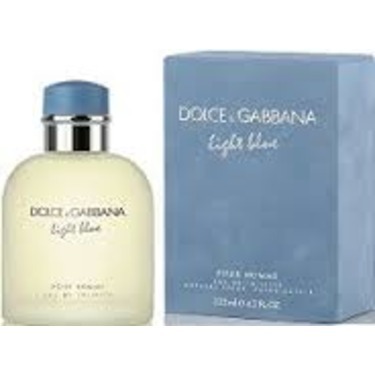 Visit dolcegabbanalightblue.com for more information. This product makes me feel beautiful and classy. I love the scent very much. I started using it 20 years ago, and until now I am an avid fan. If you want to smell like a princess try this perfume, highly recommended. 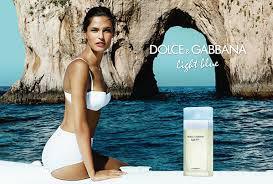 In my household I am known as the Dolce Gabana Queen. 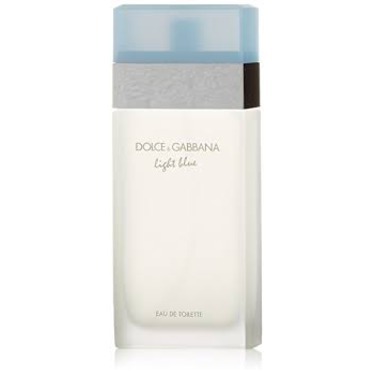 I do not wear any other perfume other than this one. 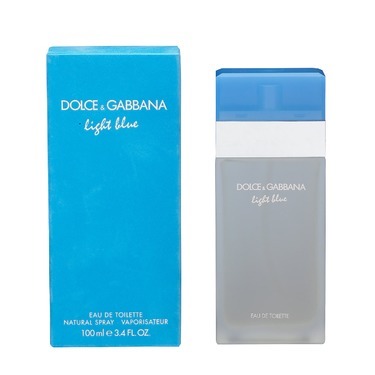 It is my favourite, the scent is so nice.. not too overpowering but definitely a fresh type of smell to it. 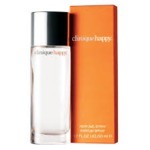 Some perfume's are over powering and almost smell super cheap but not this product. 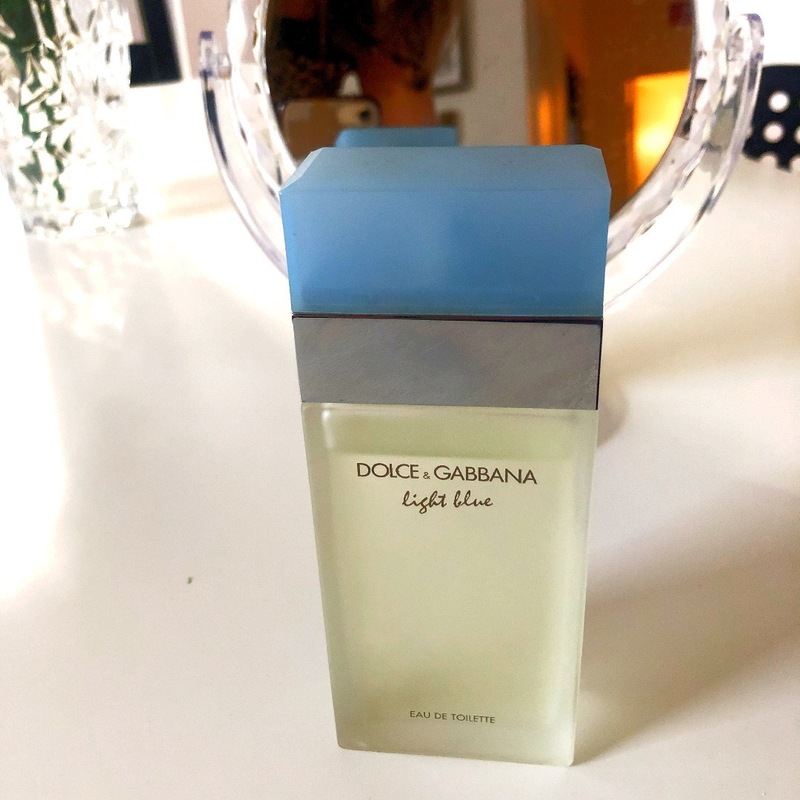 Also find it lasts a long time on the skin, I can wear this all day without re-applying as the scent really seems to stick to the skin nicely. 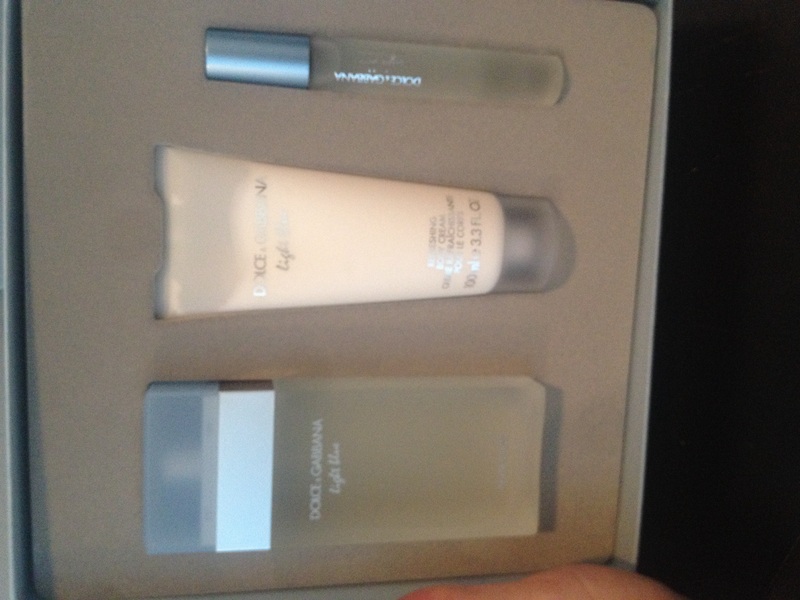 I just love this perfume. The fresh smell is to die for. I get so many compliments when I wear it. Everyone in my family know what to buy me when they have no ideas. I meet a friend a mine one day and the minute she got close to me I fell in love with the scent that she had. 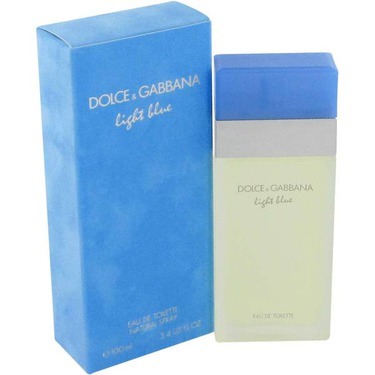 I ask her for the name of the perfume that she was wearing and she said Light Blue. That same day I purchased it online and now I'm on my third bottle. The smell is not overpowering and last long. Every time I use this perfume I would get compliments from people saying that they love my perfume. 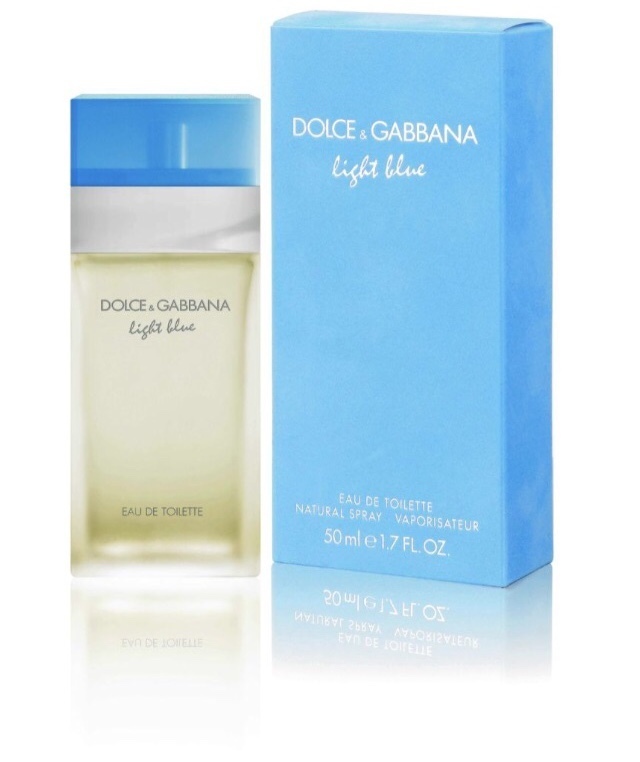 This is the scent of the century for spring and summer. It's light (as in it's title) it's very fresh and it is unique to each persons chemistry. I have known of light perfumes to smell medicinal or having a smell of rubbing alcohol soon after applications; this will retain it's fresh aroma throughout the entire day regardless of who wears it. Let me tell you, a little goes a very long way! 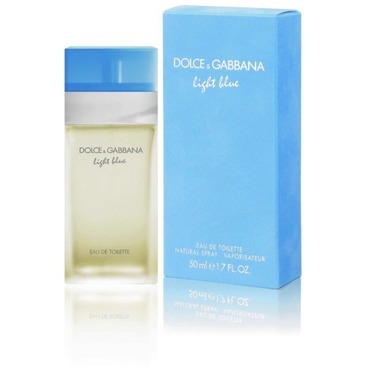 This perfume is one of the best perfumes I've ever used. My aunt got me hooked on it a few years ago and ever since then it's been my go-to. It's light and lasts all day. Even when I can't smell it anymore I'm still getting compliments on how nice I smell. Definitely highly recommend and will purchase again and again. 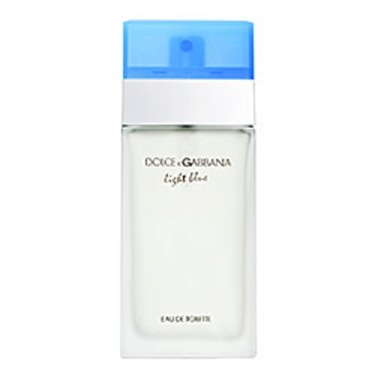 This is one of my go to summer scents, you just need a couple sprays and it lasts all day. I always get tons of compliments when i wear this. 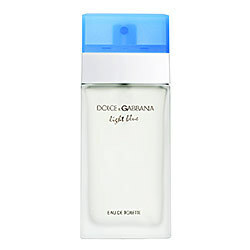 It is such a great light and refreshing scent, isn't overpowering and that's why i like it so much.